We work with Gerber technology and in close collaboration with our customers, according to their needs to develop products, making their vision become a reality. This is performed by coordinating development of the garments, pattern making, finishing and the complete process of samples and markers and defining procedures, fulfilling the standards of quality, time and service required in the market. Our focus is on maximizing efficiency and reducing production costs. Whether the customer has a clear idea or need our advice to conceptualize a the product. 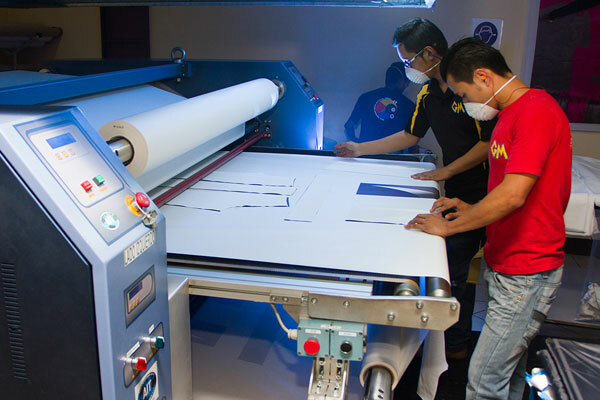 Based on our supply chain we are able provide the best quality materials, accessories, finishing processes such as scrren printing embroidery and laundry, and garments complements. We are able to handle our customer's inventories with the highest standards in the industry; we are using cutting-edge technology for tracking raw material from our warehouses up to the final product. And we know the status of the product at any time, since the tracking is thorough from reception to manufacturing. Our customers obtain usage, performance, and details of their inventories at request. We offer customized service of the information, generating reports for our customers in accordance to their needs. In our cutting room, we have high-speed Gerber equipment, 150 yards of cutting tables, tension-free machinery, bias-binding machinery, cross-cut, binding, fabric inspection machinery, and many more. Our storage area is secured by a closed-circuit system, with 24-hour recording, 365 days in a year. We manage fabrics on racks with digital labeling, controlled by roll number and rack position, to handle the fabric while keeping the inventories. With more than 20 years of experience, our personnel is trained to cut any type of fabric, solids, squares, cotton, polyester, and many others. By having our own cutting room, we guarantee the correct usage of the inventory, a more effective quality control, and personalized service for our customers. In Mata Textiles, we firmly believe that the success and development of our company is based on service, quality and flexibility. 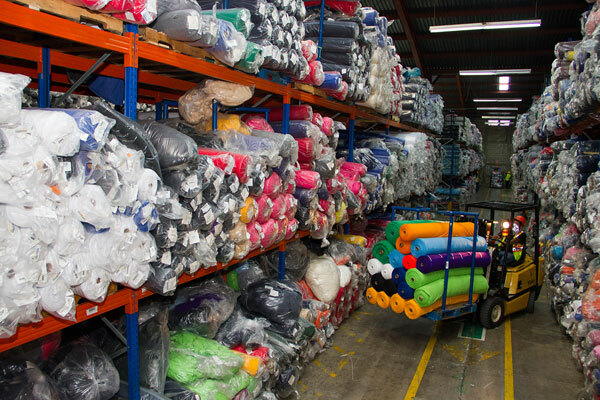 We have our own manufacturing plant, and we also have a subcontracted network, which allow us to produce any type of garment with different fabrics and accessories. Our manufacturing is managed by a group of professionals with expertise in quality, production, and logistics. We also have our own fleet of vehicles for product transportation, an import/export department for follow-up all the way until final destination. The product goes through a final-audit process within the plant, and then, prior being loaded into the containers, it passes an exhaustive shipping audit, to guarantee that the final product to be shipped fulfills all requirements, specifications, and quality required by our customers. We are professionals in the screen print area; we use state-of-the-art technology, and the highest-quality inks, free of phthalates and damaging chemicals, being coherent with our policy of environmental respect. We develop and produce samples for our customers in different types of fabric and with various printing techniques. We also generate technical sheets to work as guides for our subcontracted parties, according to our customers comments and approvals. 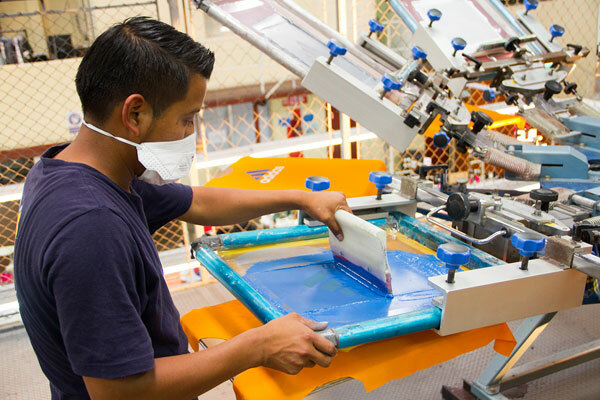 Our team members in the production and quality areas handle the follow-up and adequate control of our screen print, embroidery, laundry subcontractors. 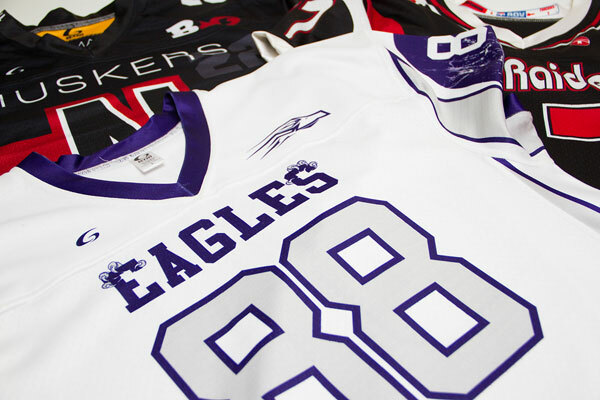 Our textile sublimation process allows us to get full-colored images, with high quality, and better hand feel. This department is in charge of graphic development, digital printing, thermal transfer to fabric, and garment manufacturing. Graphic development allows us to create customized garment patterns, using the customer-required specifications as basis, since the customer would decide measurements, designs, and specific colors in each of the designs. For the digital printing of the graphic art, we have high-technology equipment: Mimaki printers that are specifically calibrated with imported paints and paper, using state-of-the-art software for the handling of big-size files, as well as various quality formats and photographic details, equipment that is kept in a temperature and humidity-controlled environment. Everything in order to guarantee the quality of paints and paper, making sure that the printing is high-quality and precise. In the thermal-transfer area, the design transferring is done with an equipment similar to a grille (AIT), which keeps temperature and speed constant with the flow, as it is necessary to comply with a perfect quality in the cloth sublimation, inside a controlled environment, with smoke extractors and constant temperature. 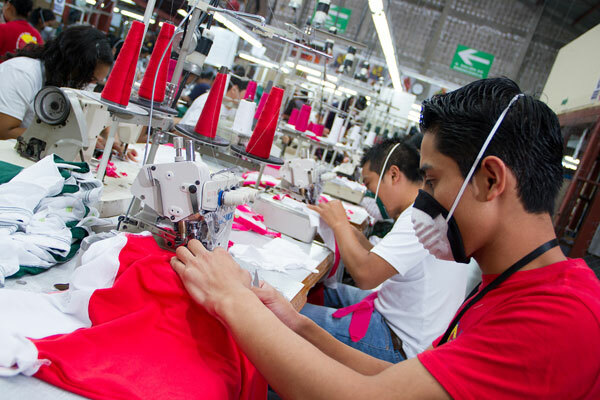 Our garment manufacturing is done based on the building specifications required by the customer, using the Leas Manufactures method, in order to guarantee a 100% quality, the complying with export dates for each order, and having a one-piece minimum order. The quality-management system is essential part of our comprehensive policy, developed to satisfy the requirements and needs from our customers. It is designed with policies, procedures, and resources – both human and physical – in order to guarantee the product from fabric up to final product. Every garment, we manufacture starts with a definition of the essential variables for input - KPIV (key process input variables) and essential variables for output - KPOV (key process output variables). Mata Textiles's quality comes from the inspection of accessories, quality-control of the garments using a 4-point system rule, patterns audit, cutting review, approvals prior to production in line, inspection on the final line, washing testing, and laboratory. Our quality-control department is completely independent from the other departments. 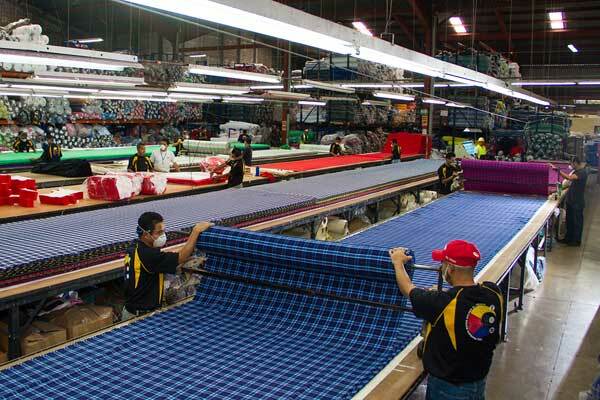 The implementation of a comprehensive quality-management system has served as launching platform to reach our goals, focused on the continuous improvement of our actions in the textile/garment sector, elevating our competitiveness. Always wanting to provide our customers with a service that complies with their needs, we have several ways to work in Mata Textiles: For some customers, with a very specialized product, in small quantities, and a very fast response time, we handle their own inventory for fabrics and accessories. For other customers, with a longer response time, but also with small quantities, we handle their own inventory for fabric and we supply the accessories. At last, for those customers that prefer full-package mode, we offer services that go from prototype development up to the positioning of the final product at their warehouse.